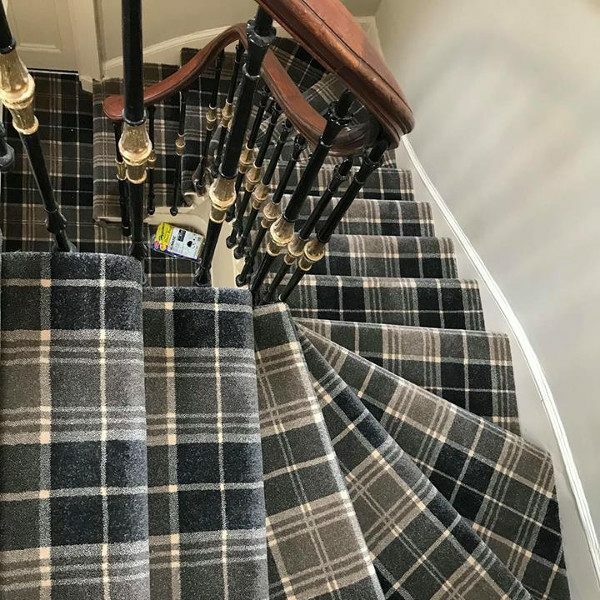 The Classic Tartan Carpet range is the perfect combination of sophistication and style. 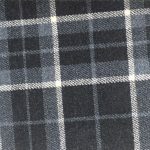 If it’s a vintage feel you’re looking for or that contemporary design then look no further. 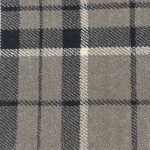 Available in a variety of 7 beautiful colour combinations so there sure to be one that suits your style. 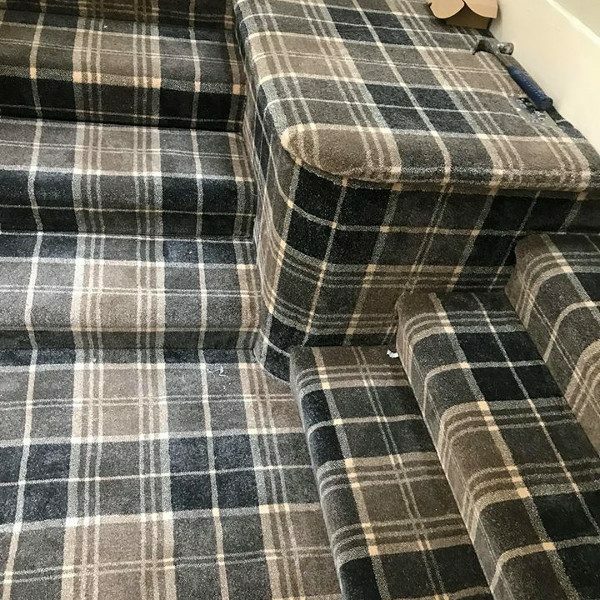 This high quality Wilton Classis Tartan carpet is an ideal flooring option for even the busiest of households. 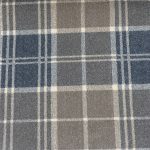 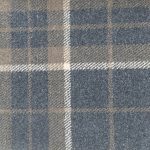 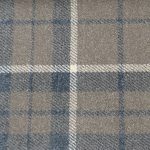 Durable & hardwearing this tartan carpet is suitable for most rooms in your home. 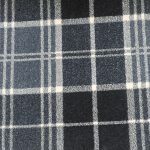 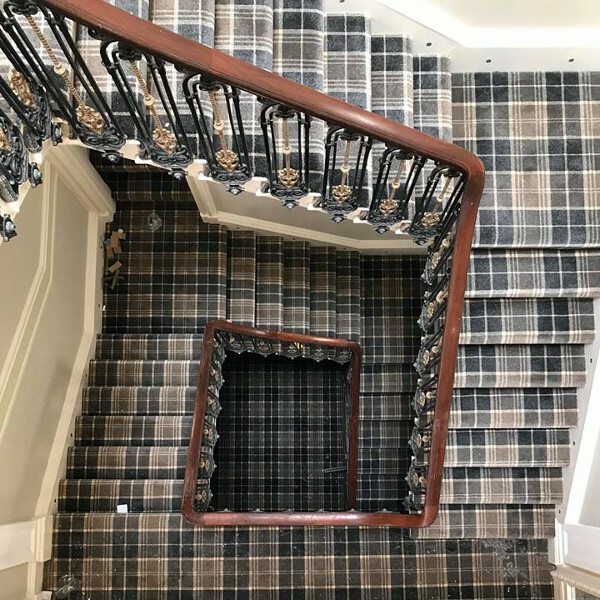 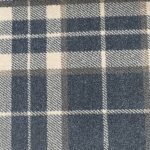 The Classic Tartan carpet is fitted with a woven backing making this carpet is extra resilient. 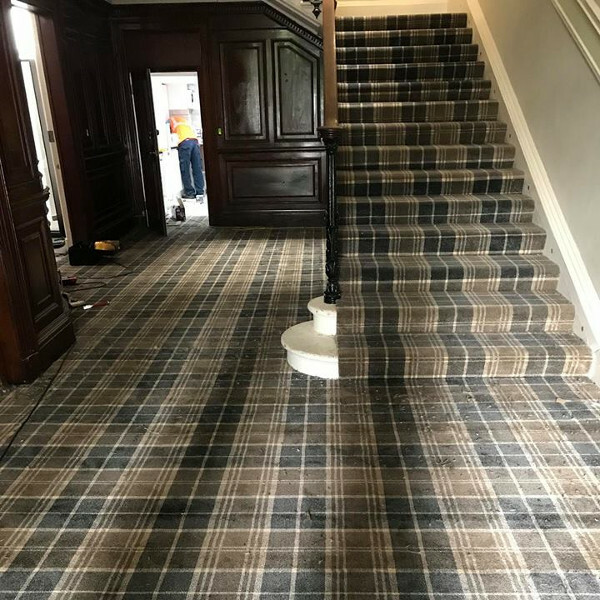 By adding underlay when fitting this will improve the lifespan of your carpet. 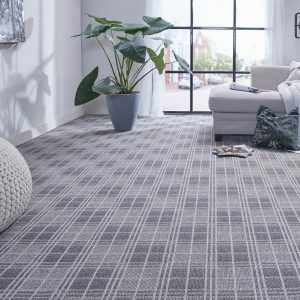 We recommend the best possible underlay you can afford which will also give a softer feel underfoot.